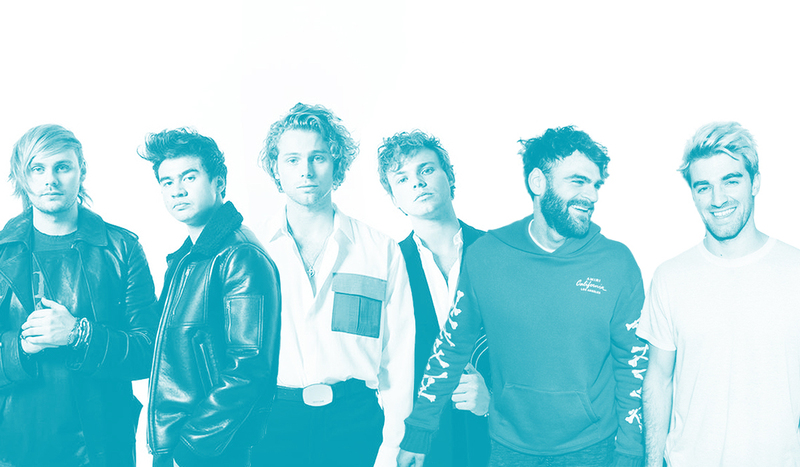 The Chainsmokers & 5 Seconds Of Summer have pulled off a massive win at Australian radio with new single ‘Who Do You Love’. The boys take out TMN’s Most Added To Radio this week with adds to Hit national Drive, the Nova network, Hit107, ACE Radio, Fox FM and more. Khalid was primed as a strong contender at radio this week, and he didn’t disappoint. ‘Talk’ was playlisted by triple j, Nova’s Smallzy’s Surgery and the Hit regional network. Even without an official radio service, Ariana Grande was a force to be reckoned with. ‘break up with your girlfriend, i’m bored’ enticed Nova and Hit Nights for additions. The sleeper of the week came in the form of Lizzo’s new single ‘Juice’, while Hit92.9, Fox FM and Hit105 propelled George Ezra’s ‘Hold My Girl’ to another strong finish. The track is currently peaking at #29 on the TMN Hot 100.